Hey, hey, hey, Dacetacular nation! 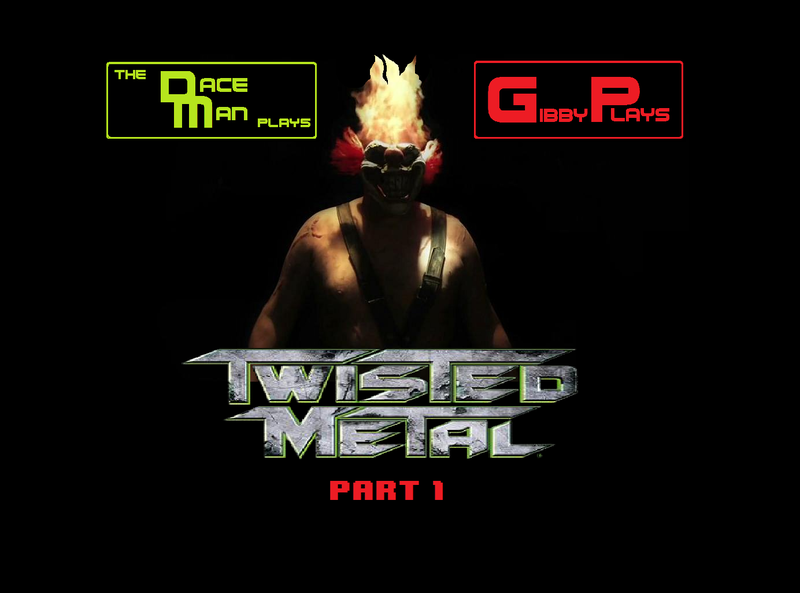 Dace Man here with the 24th edition of The Dace Man Plays! Going forward, yours truly will play a game here and there usually for about 10–20 minutes because, frankly, anything longer and you all would lose interest. Hear my commentary as I take on some of the classics and some of the new-age stuff I don't quite understand! In this installment, my nephew John teams up and loses track of time with fellow Dace Man Show co-host Gibby. 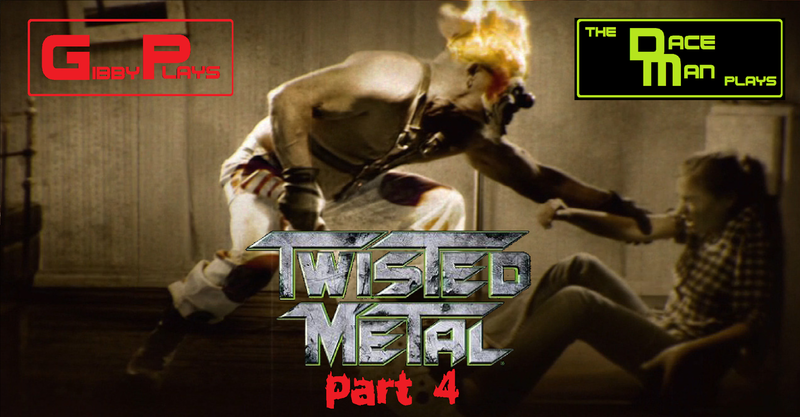 This time we play PlayStation 3's Twisted Metal and the fourth level in the Sweet Tooth Campaign. See how delusional and deranged we get while playing for over an hour and with my nephew, who is clearly better than us, in part four.